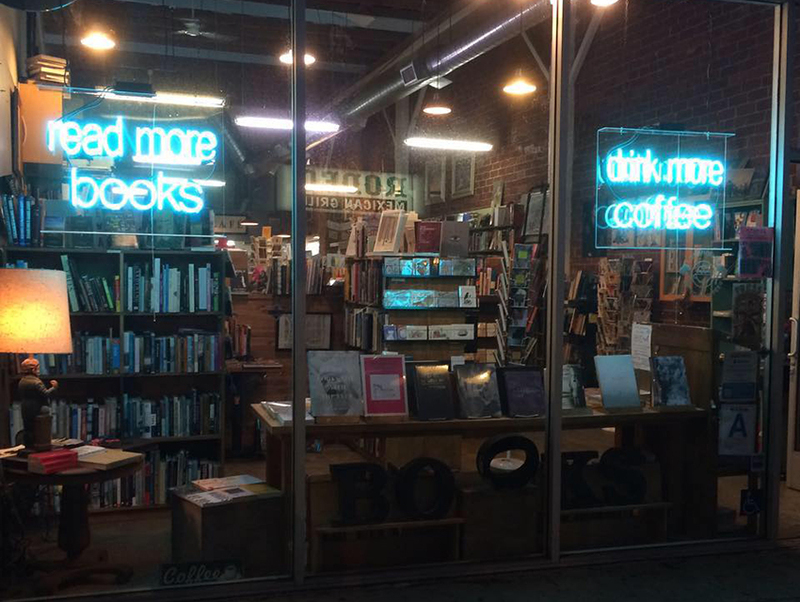 Bookworms seeking local indie reads will feel at home at STORIES BOOKS & CAFÉ. Flip through Roy Choi’s L.A. Son in the cooking section, or plan a workout with Charles Fleming’s Secret Stairs. The store offers sales and trades, meaning the stacks are consistently well stocked with community favorites. Grab a book, some granola, and a cup of Bicycle coffee before hunkering down on the patio, where succulents and colorful murals create an easy ambience.